Taken from a line uttered by the immortal Uncle Monty in 'Withnail and I,' this track was a live favourite of those who took the time to come out and support us. Great Chris Gelens bass line. 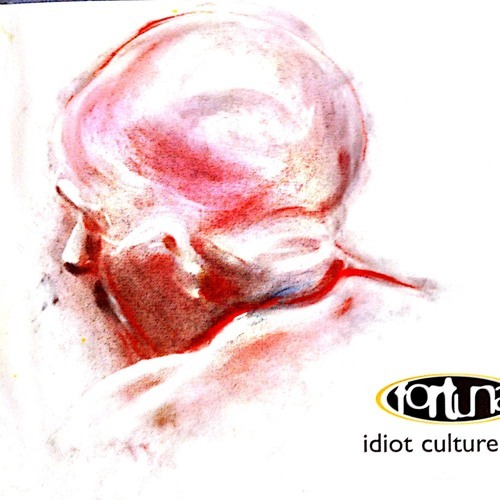 Produced by Jon Maidment as part of the Idiot Culture EP.